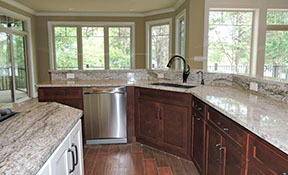 We have over 15 years of combined experience. 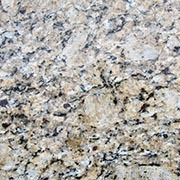 FREE CUTTING BOARD ask for details!! 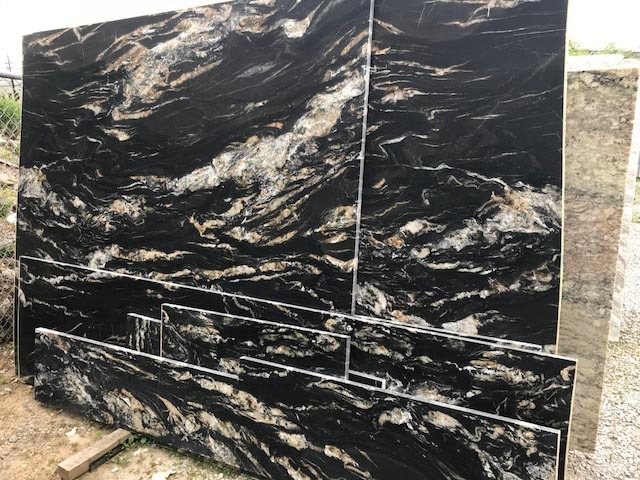 Bring in any quote and we guarantee to beat it! 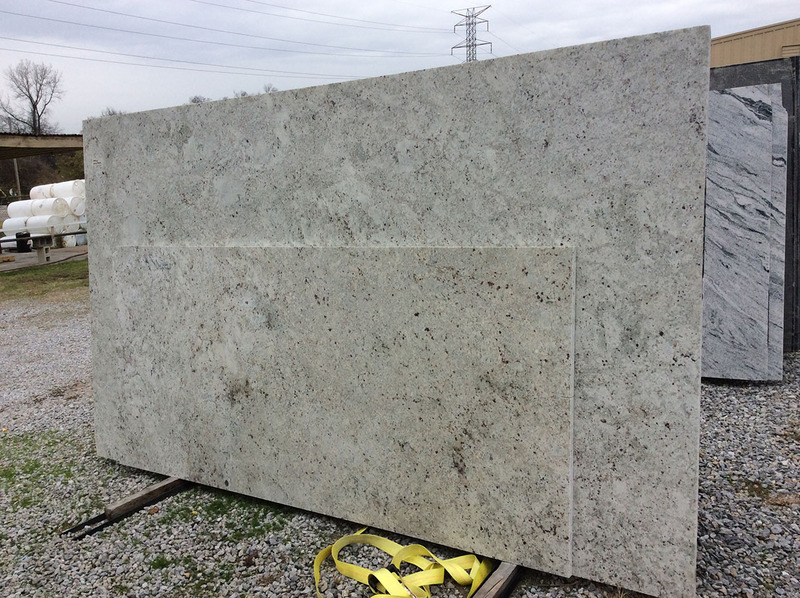 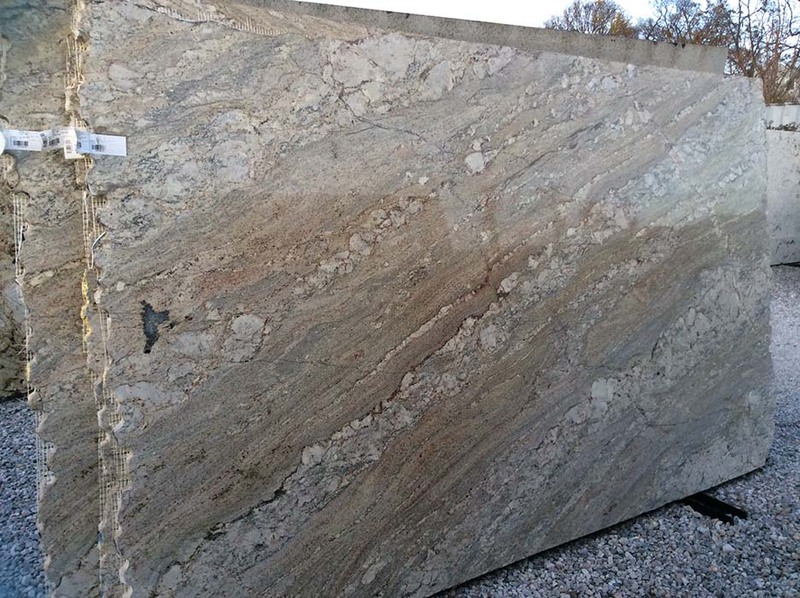 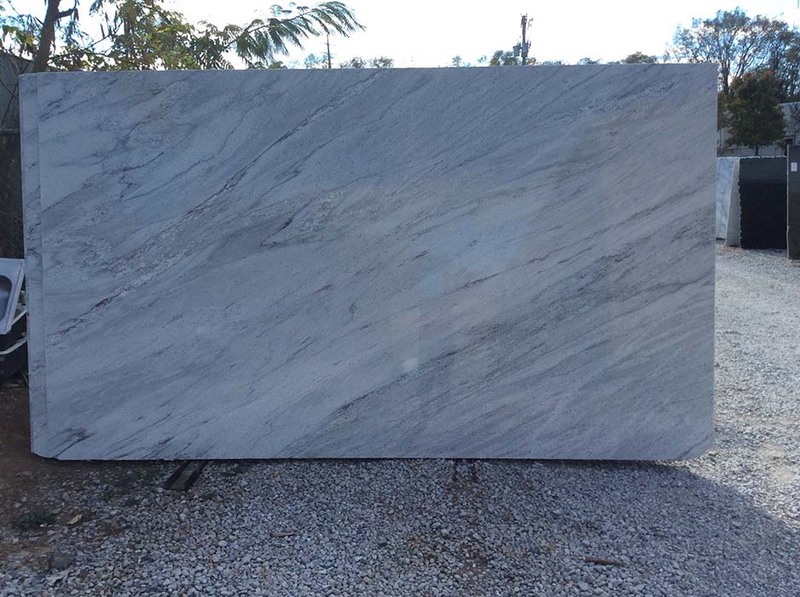 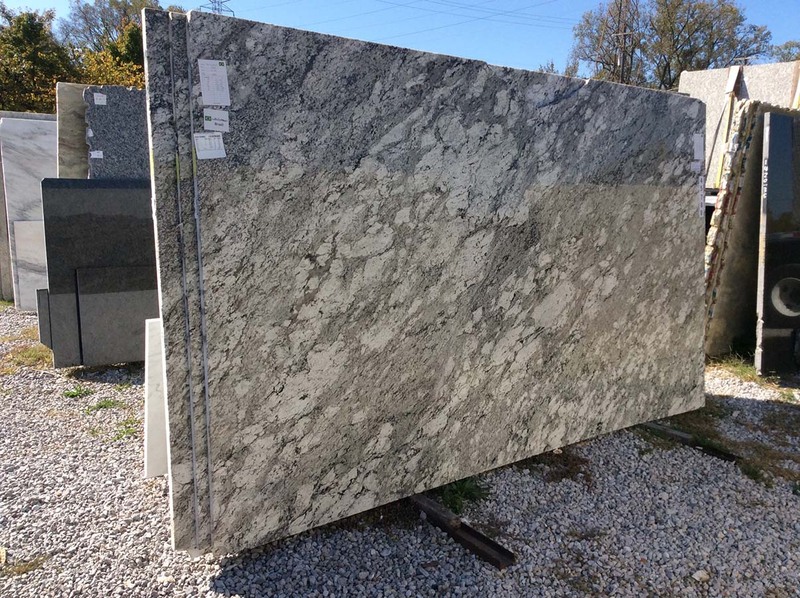 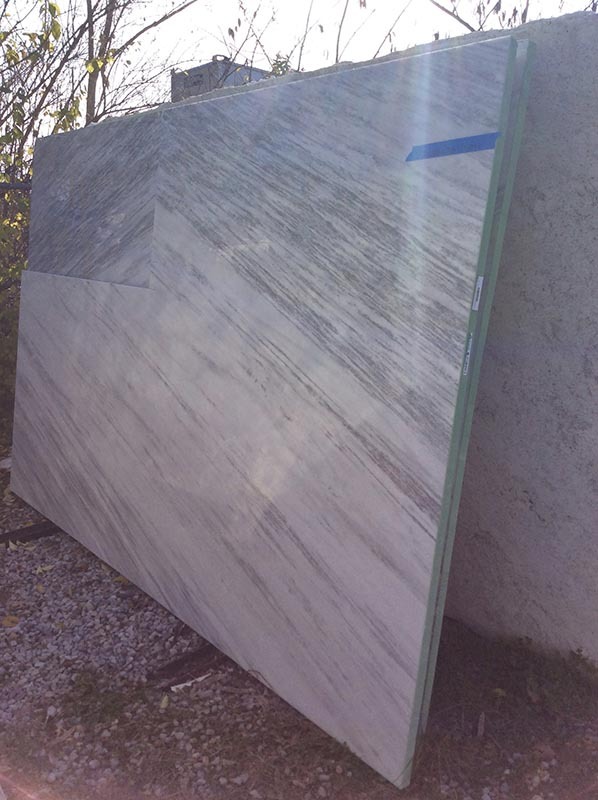 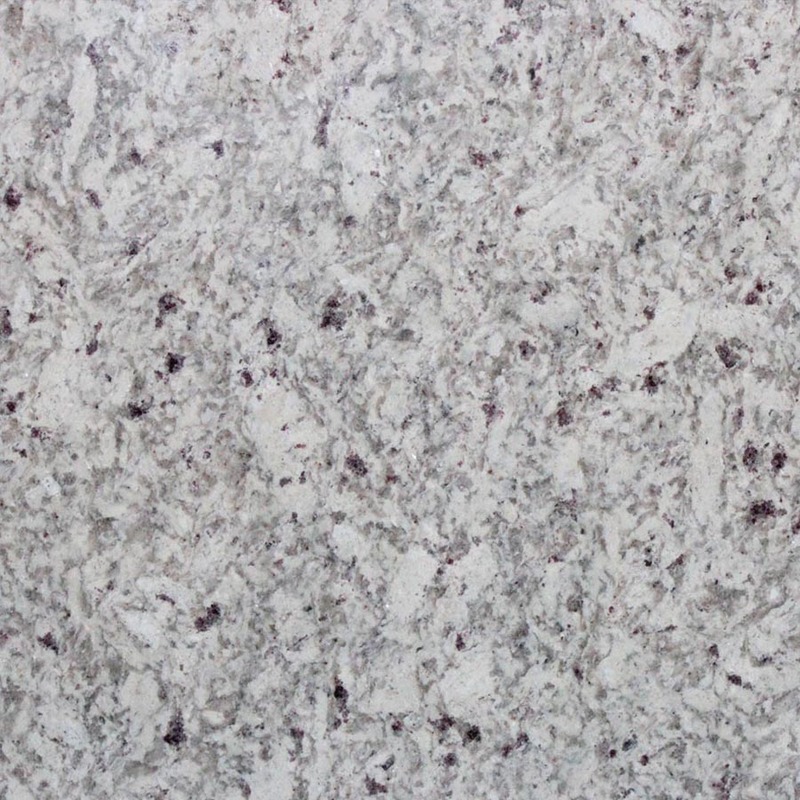 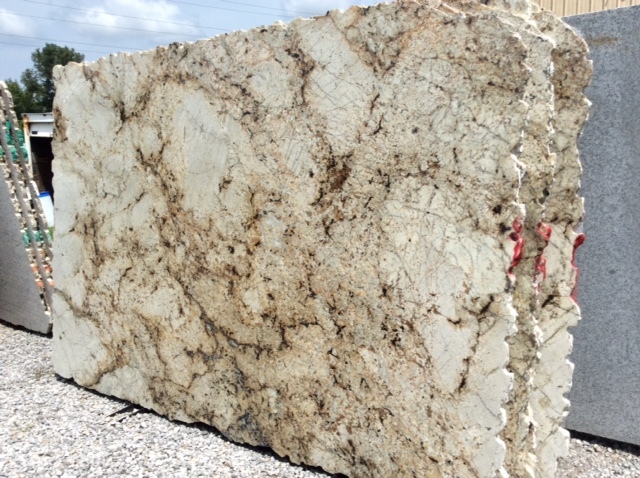 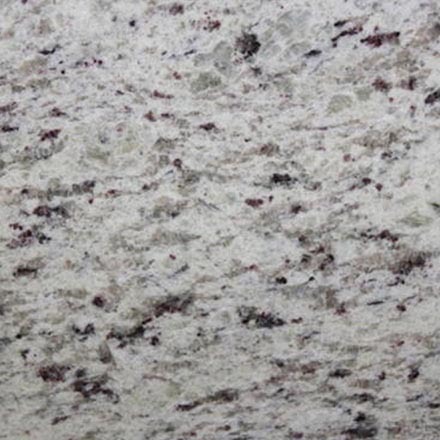 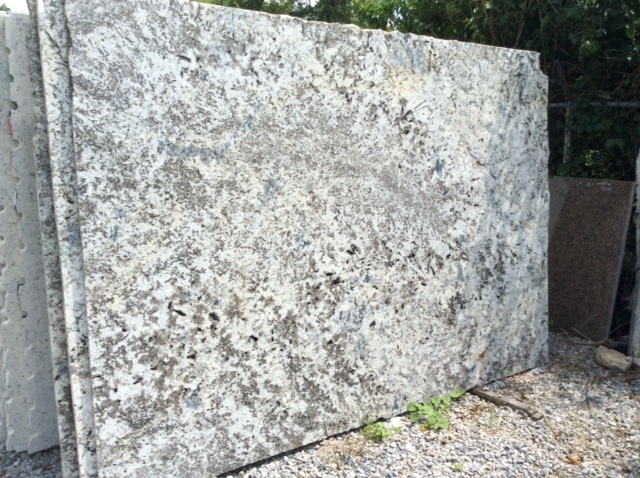 We guarantee the Best Prices on granite and marble countertops in Nashville, TN. 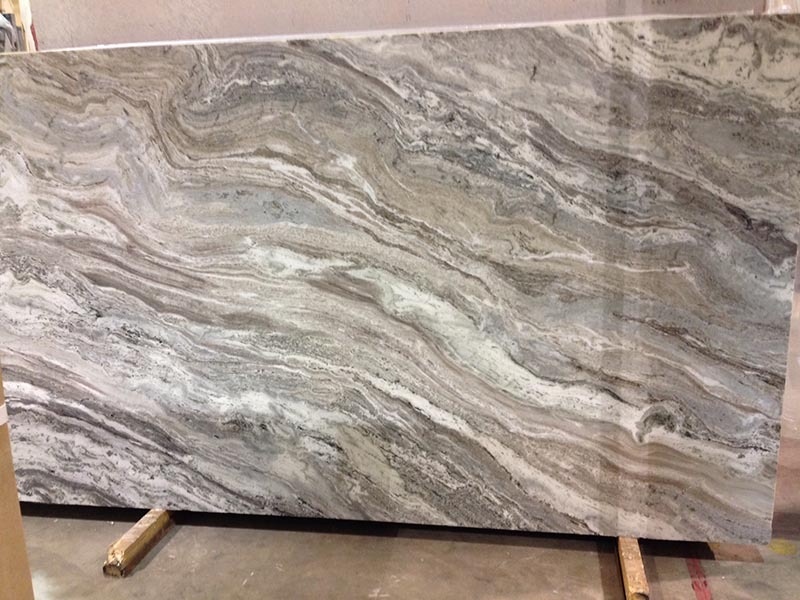 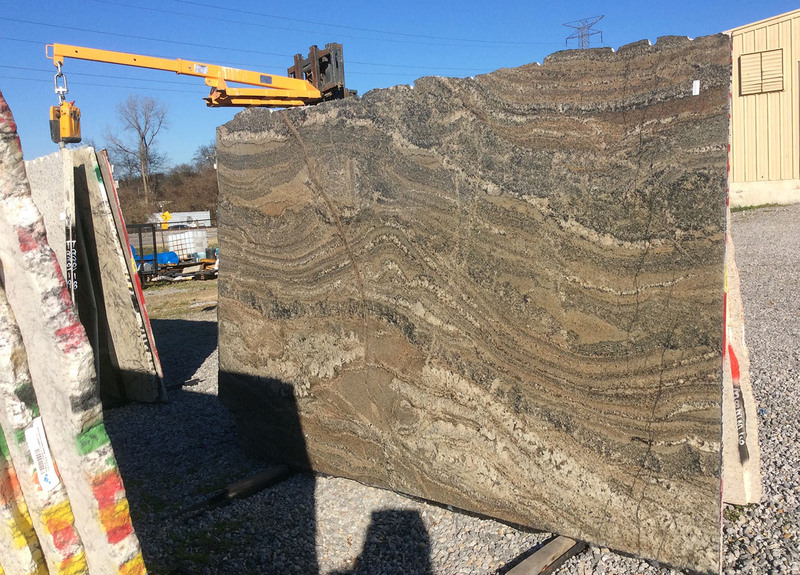 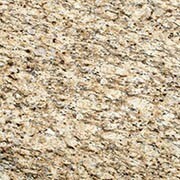 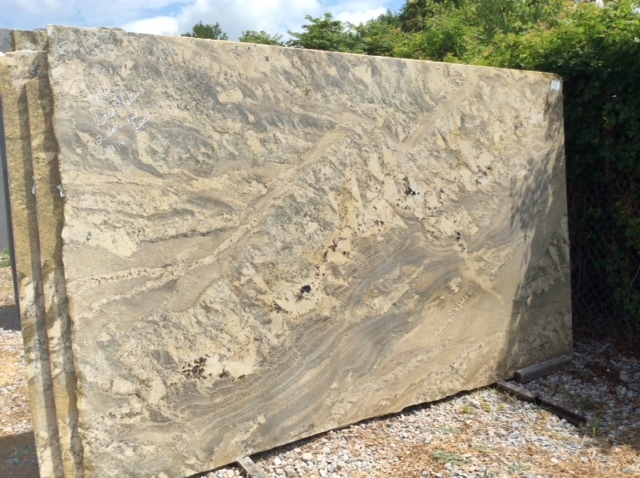 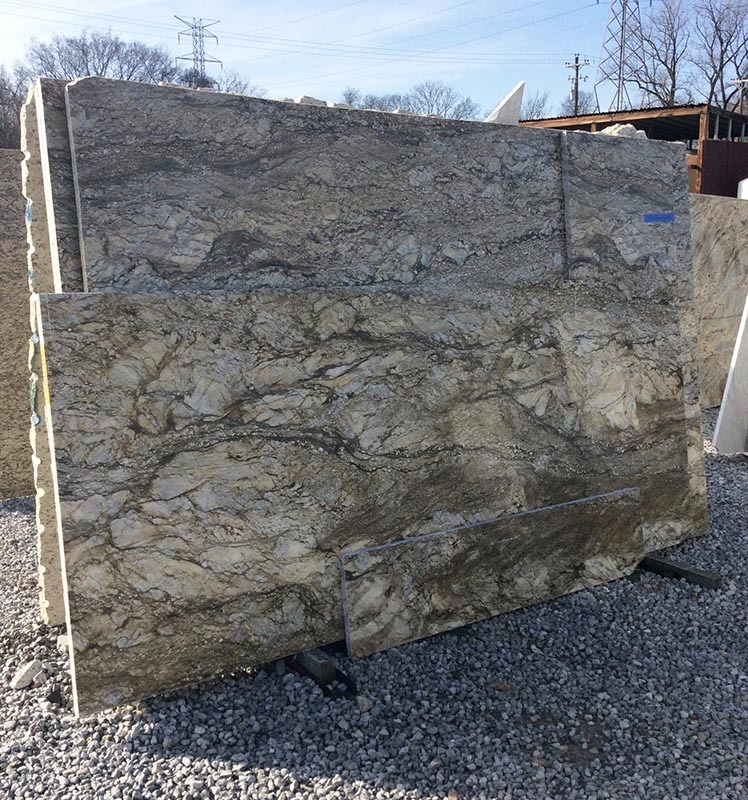 We are a family owned & operated granite countertop company located in Nashville, TN. 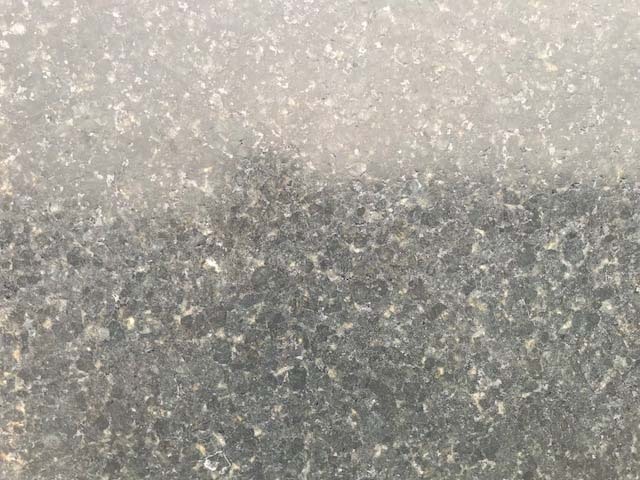 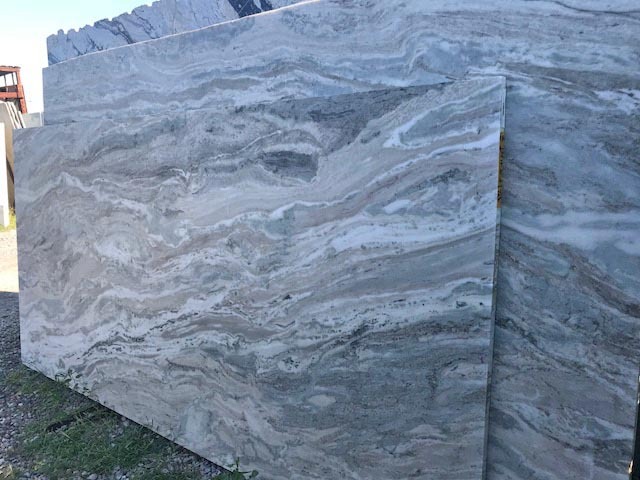 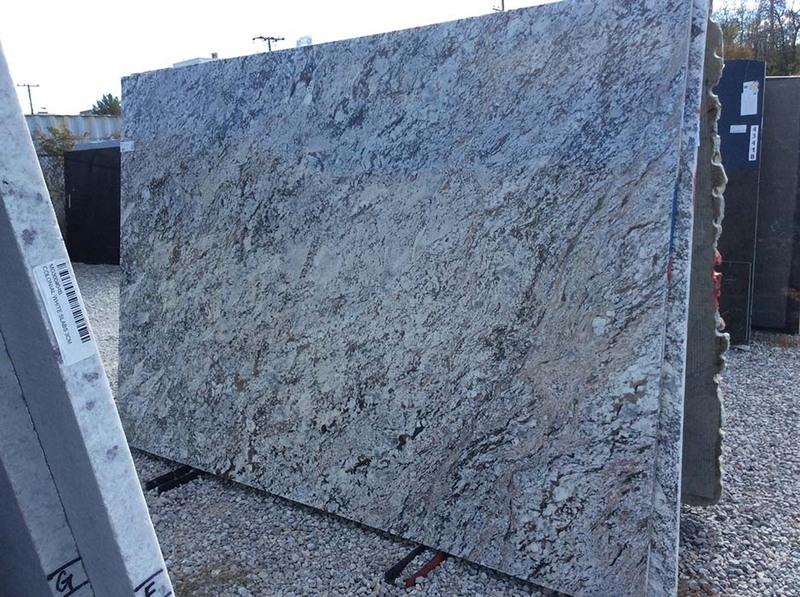 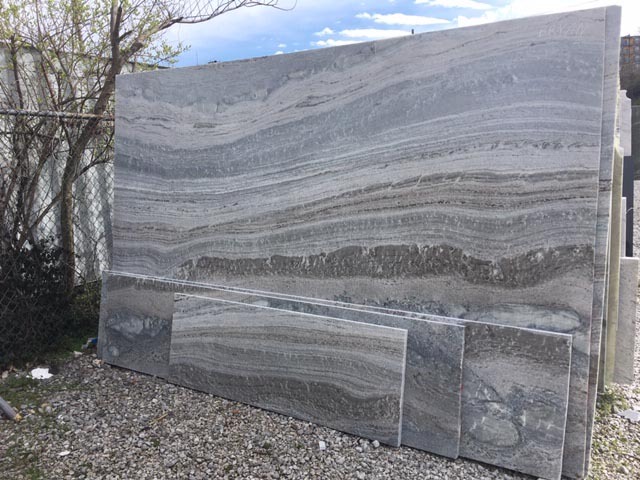 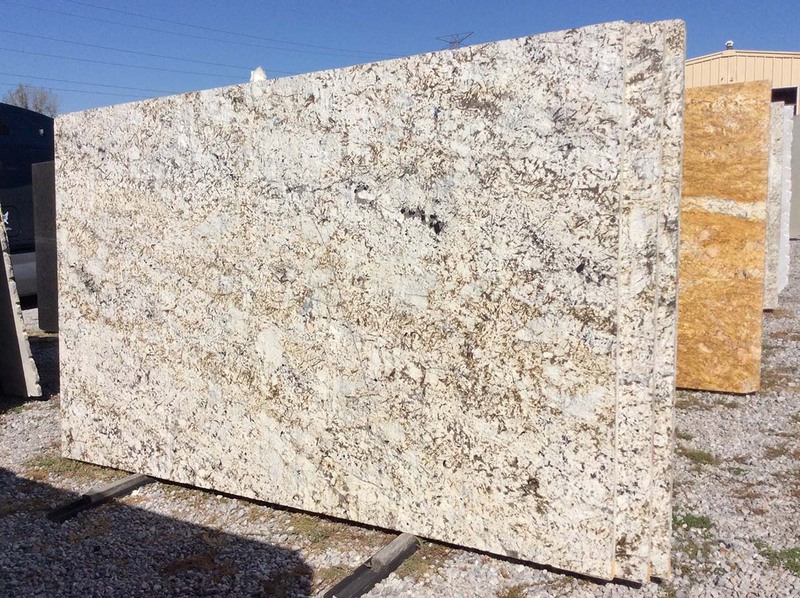 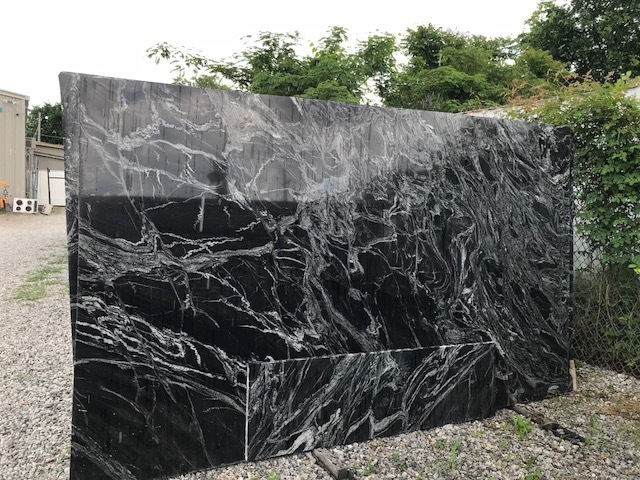 We have over 15 years expierence in the countertops industry, so you can rest assure we will take care of all your granite countertops needs from day one to the day of your granite countertops installation. 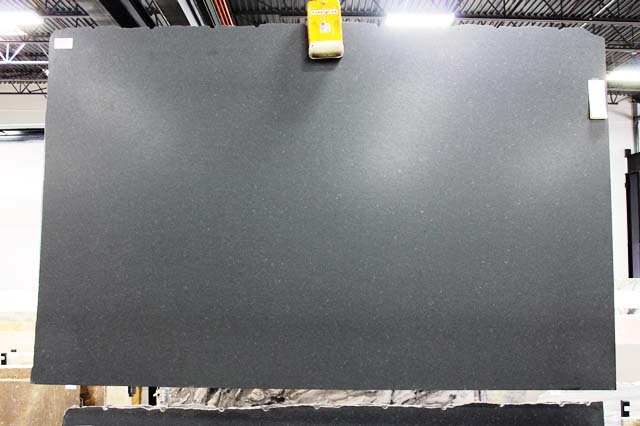 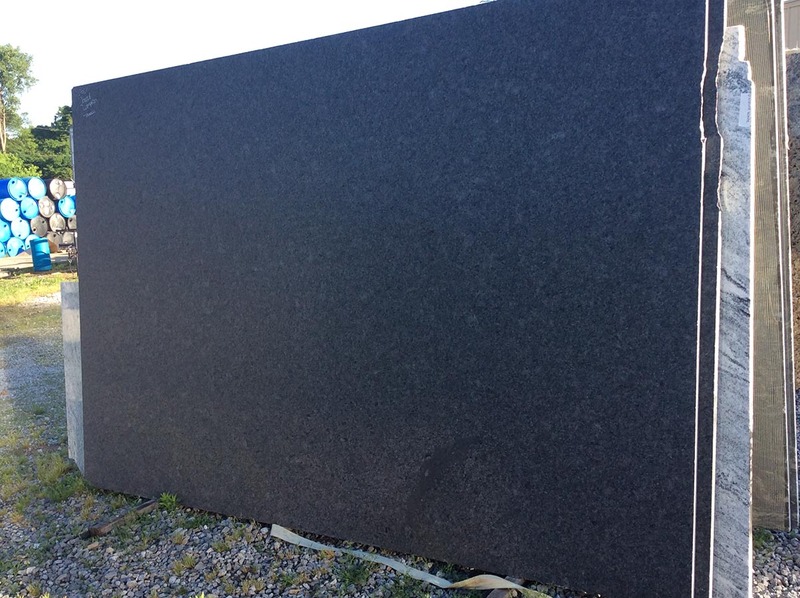 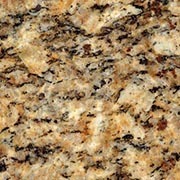 We are your one stop shop for all your granite countertops needs. 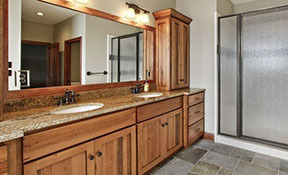 We Design, Template, Fabricate, & Install. 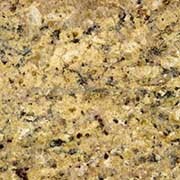 We cover every aspect of your countertop remodel. 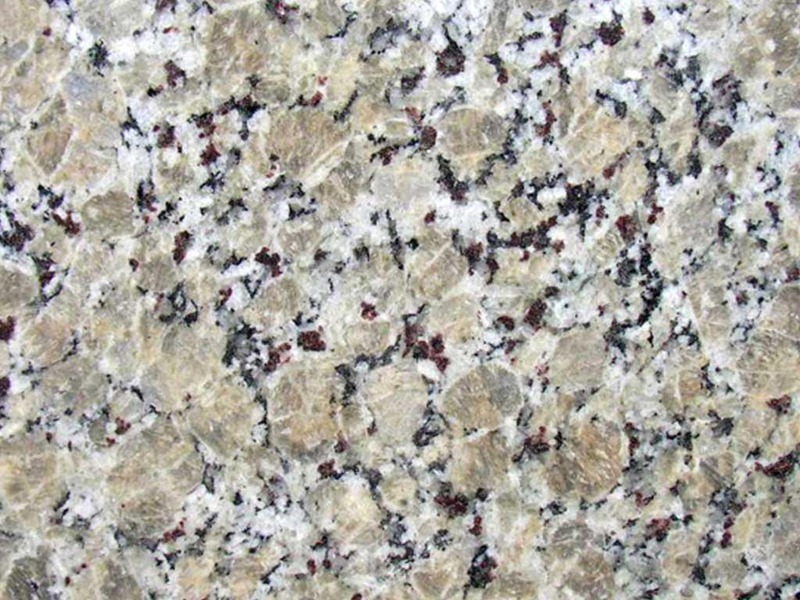 When it comes to countertops remodeling, the hardest part is deciding what stone to go with. 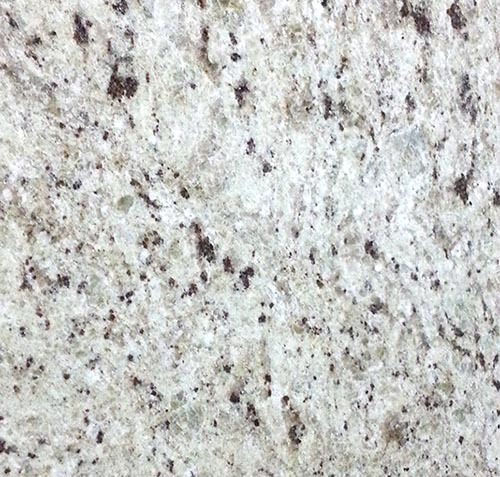 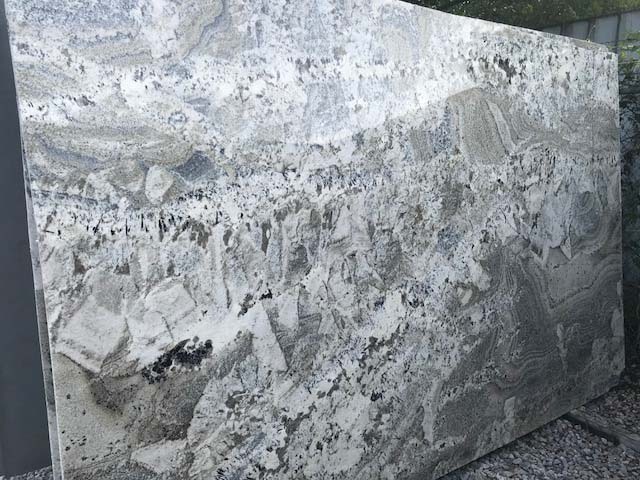 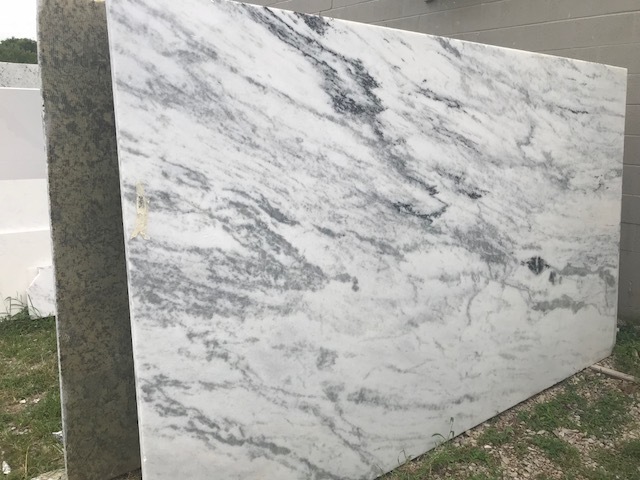 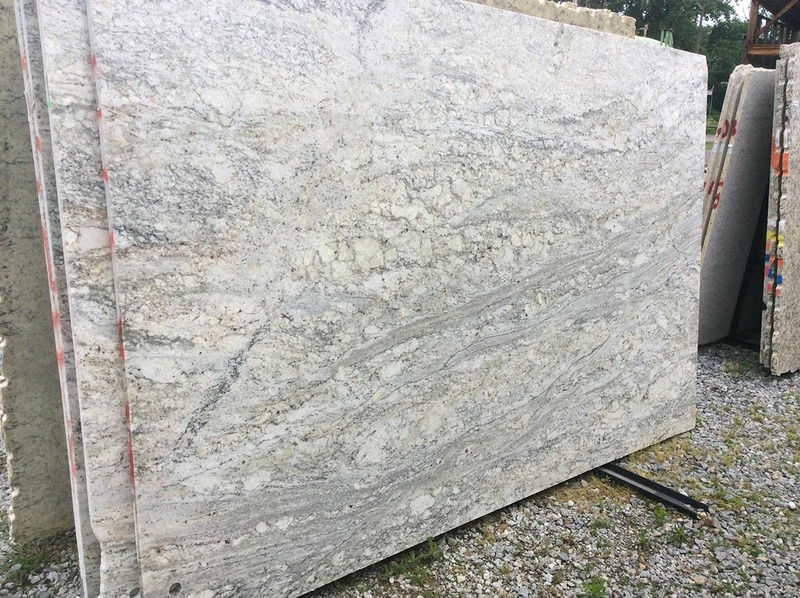 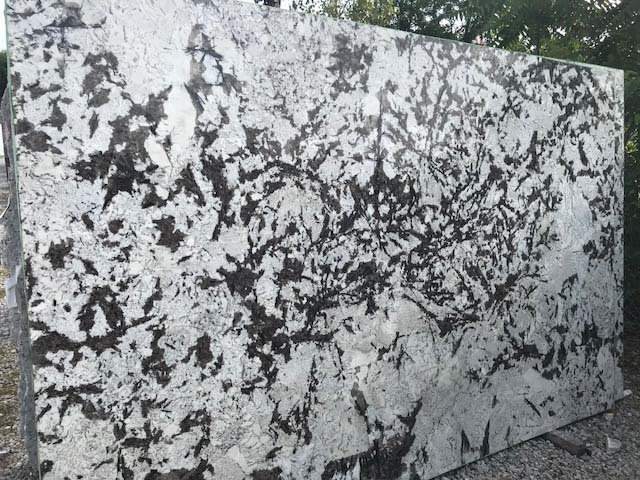 There is no doubt granite countertops and marble countertops are the best choice, when it comes to solid surface countertops. 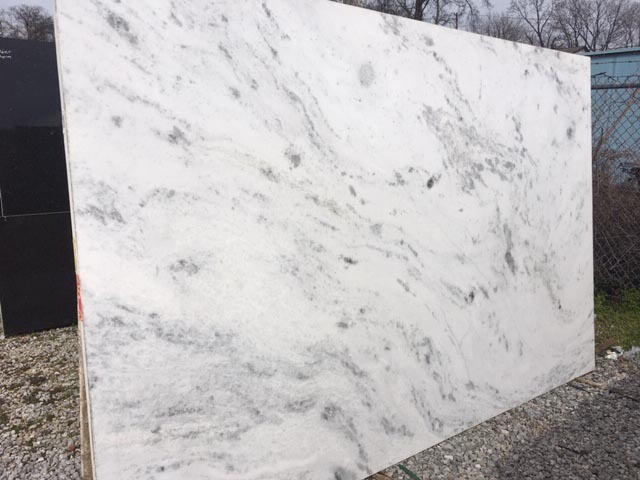 So whether your doing your kitchen remodel, bathroom remodel ,outdoor kitchen, or fireplace Granite masters countertops is here to serve you. 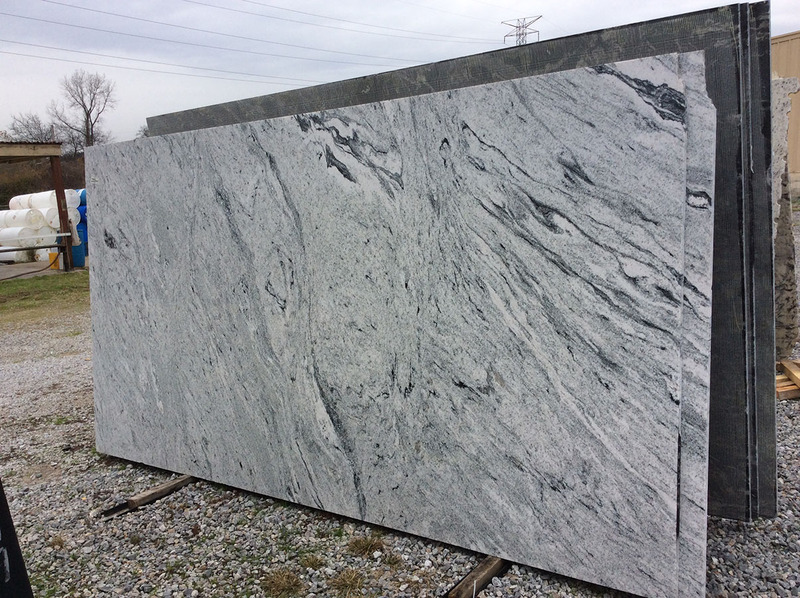 We serve Nashville TN and all its surroundings. 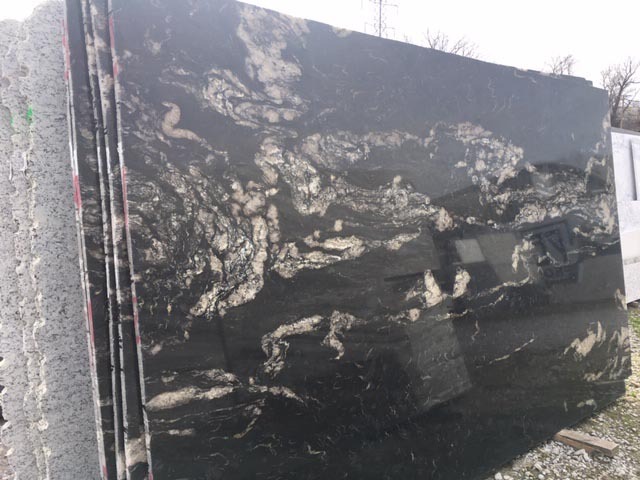 With over 15 years working with granite countertops and marble countertops, you can be assured Granite Masters countertops will take care of all your needs. 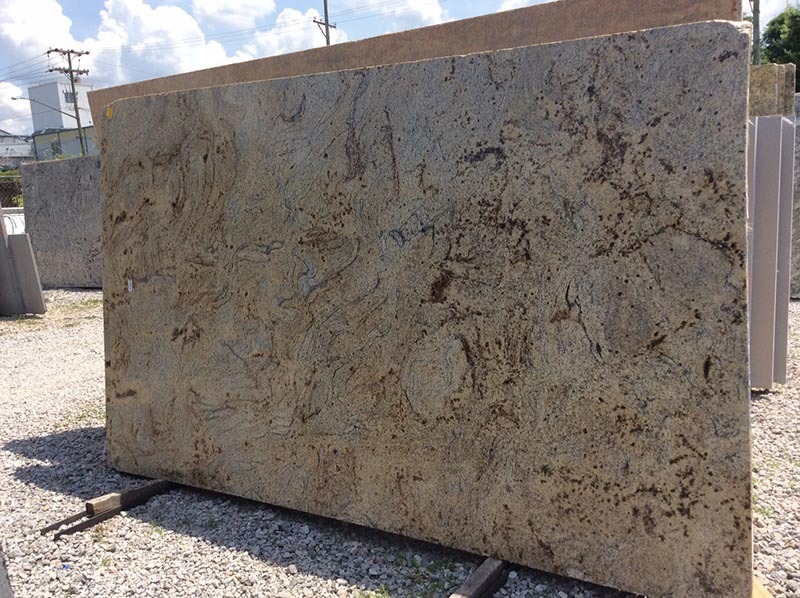 We take pride in our top notch customer satisfaction, while providing you with the Best Prices on granite countertops in Nashville TN. 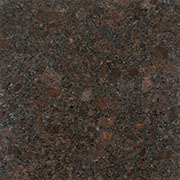 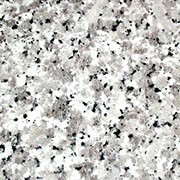 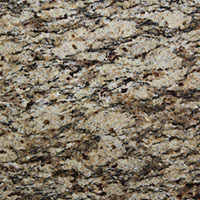 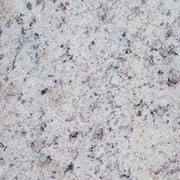 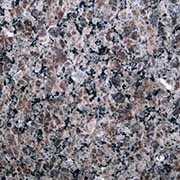 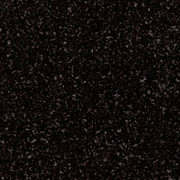 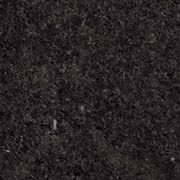 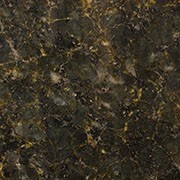 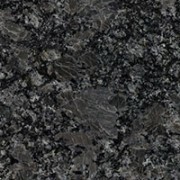 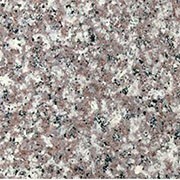 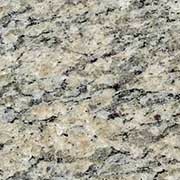 The experience you will have when you choose Granite Masters countertops will be second to none. 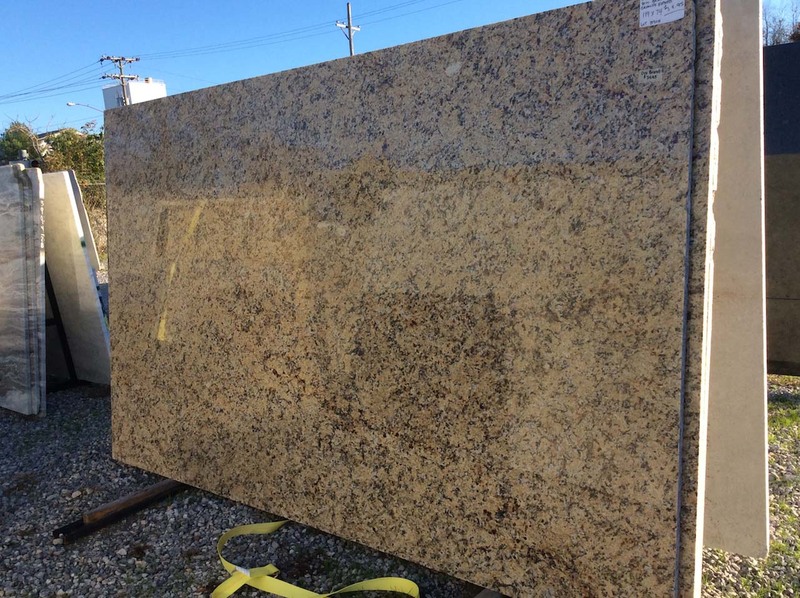 From day one to the day of your granite countertops installation. 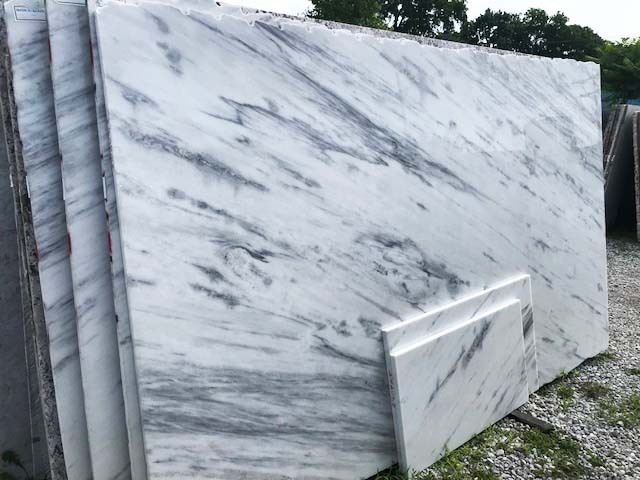 We are really confident in our work we provide you with a Lifetime Warranty on all our Fabrication and countertops Installation.